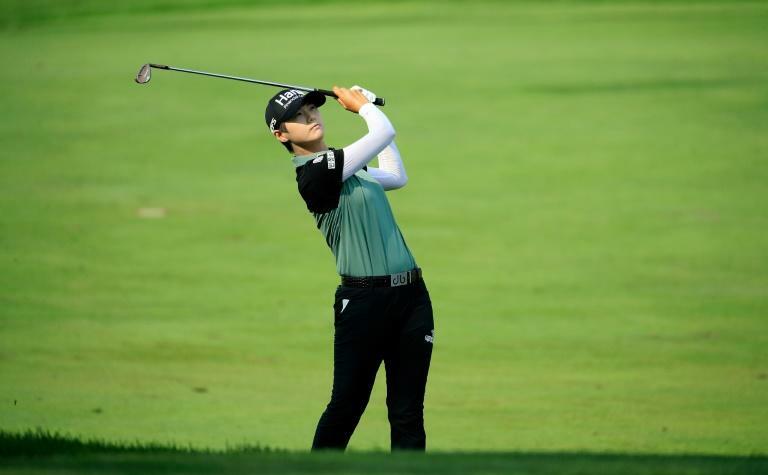 Park Sung-hyun is headed back to the world number one spot after a birdie at the first playoff hole lifted her to a US LPGA victory over Lizette Salas in Indianapolis on Sunday. "All I could ask for is an opportunity. It didn't drop, so just got to go back to work."